I know I know, so many hauls. And if my parents saw my blog lately they would probably roll their eyes. 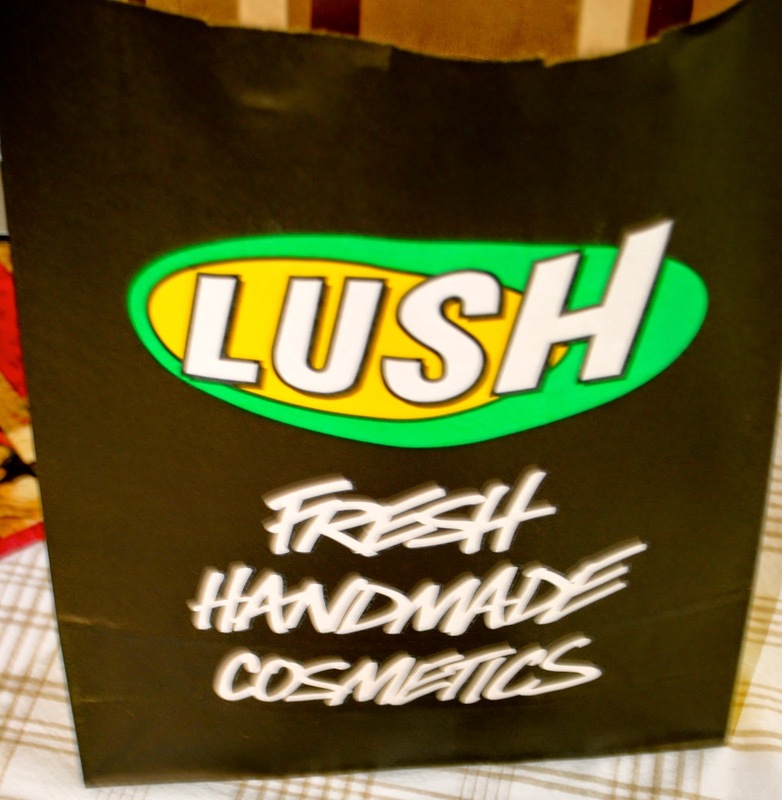 But I can't help myself when it comes to LUSH, and its pretty much the worse feeling when you really need a bath and you have no bubble bars or bath bombs. I was very sick a couple weeks with a kidney infection, I was in and out of the hospital and in a lot of pain, needless to say I wanted to have a soak in the tub and had less than half of a bubble bar left... made the bath less enjoyable that's for sure. I watched Zoella's HUGE lush haul and I couldn't handle how cute some of the Halloween/Christmas stuff was. Although they didn't have the Christmas stuff out yet at the closest Lush, they were making room for it... just an excuse to head back I guess. 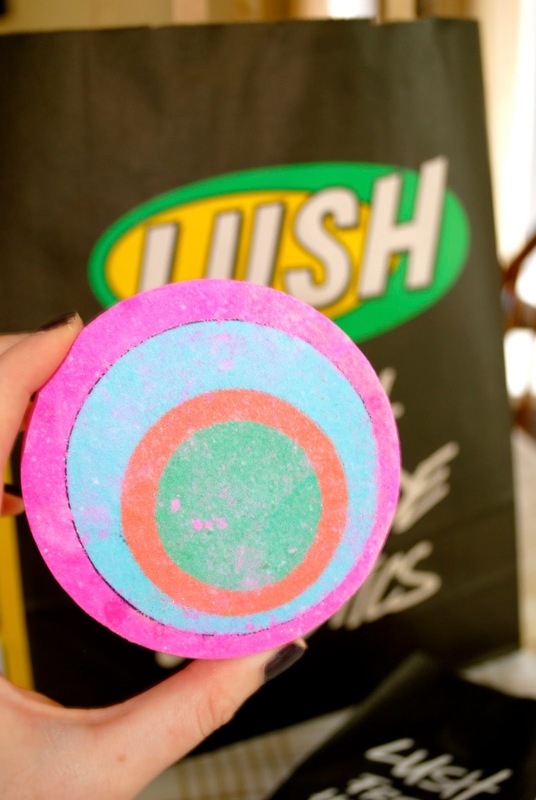 First I picked up one of my favourite bubble bars, The Comforter. This is still one of my favourite looking bubble bars and is fragranced with blackcurrant. I did really want to get a Northern Lights bath bomb but they were all sold out! 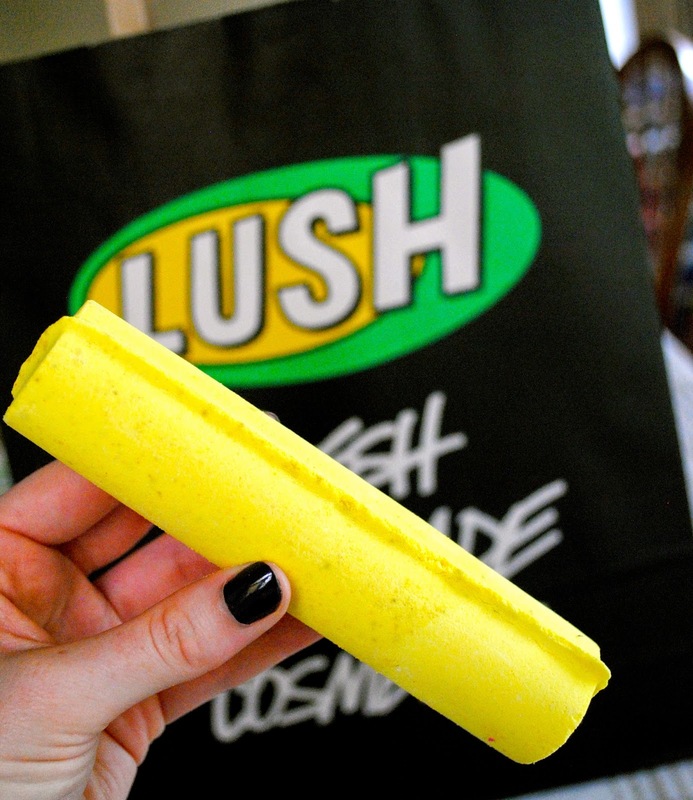 Little tip, if you go to the LUSH UK website, they have videos of what their products look like in the bath behind the titles of them. Northern Lights looked so cool, but I settled for The Sparkler. This ones Rose Jam scented and is apparently FULL of sparkles. 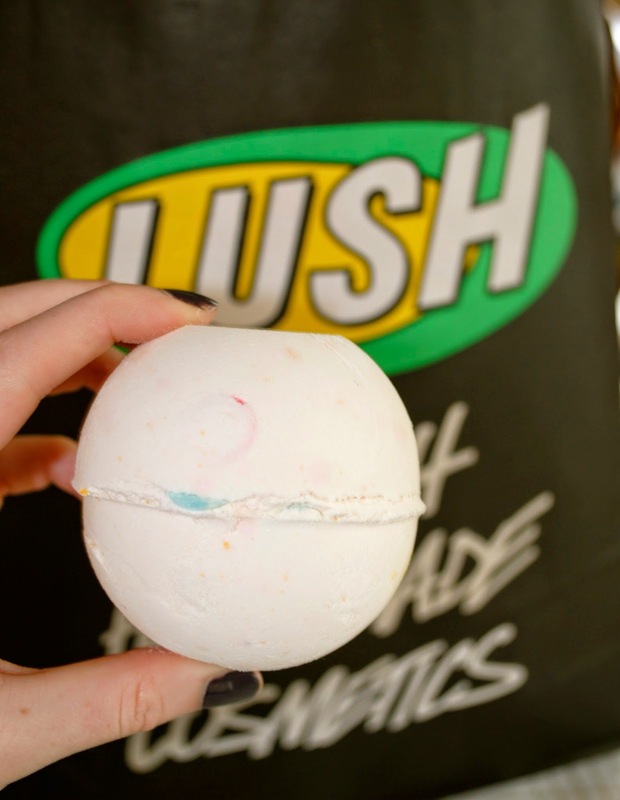 I also picked up the bath bomb Dragon's Egg, this is a white bomb filled with little confetti pieces and has a lemony scent with a hint of jasmine. I couldn't resist the super bright bomb called Granny Takes a Dip, which smells of ginger, pepper and lemon, I can't wait to see how this looks in the bath! 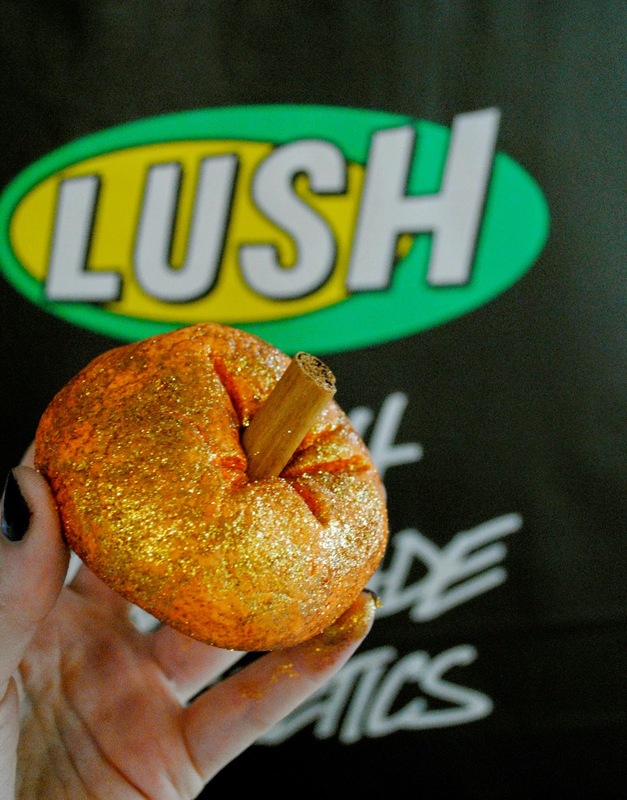 Of course I had to get the Sparkly Pumpkin. Although I usually stay away from the ones coated in glitter because they get ALL over your hands, I decided to perceiver because of how festive this one is. Juniper, lime and grapefruit oils are in this little pumpkin. I can't want to pick up Golden Wonder and Shoot for the Stars! What are you guys looking forward to from the Christmas collection? Halloween Candy Bark - Two Ways! Fall Beauty Haul - Sephora and Drugstore! I DYED MY HAIR !